I am currently down at Walt Disney World enjoying sun, fun and food I don’t have to cook myself. I’m also Florida testing some beauty products to report on in a later post. 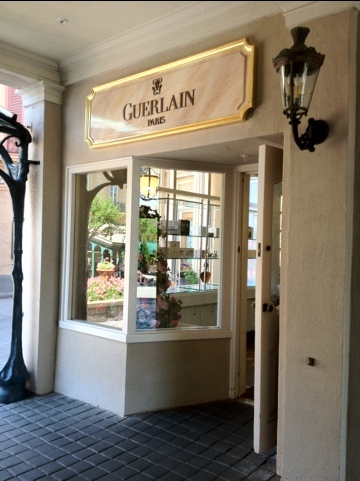 I had a lovely visit to the Guerlain boutique located in the France Pavillion at EPCOT in Disney World and purchased some new fragrance products that should be hitting stores soon. The 'side' entrance to the Guerlain boutique. Tres chic! To coincide with EPCOT’s Flower and Garden festival for 2012, there are two (2) new fragrances just launched by Guerlain. 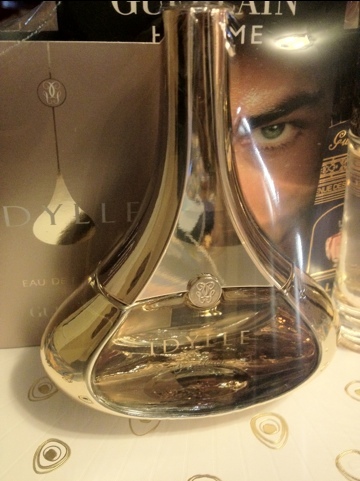 A fruit-floral fragrance called Idylle and a new Aqua Allegoria called Lys Soleia. Check ’em out! 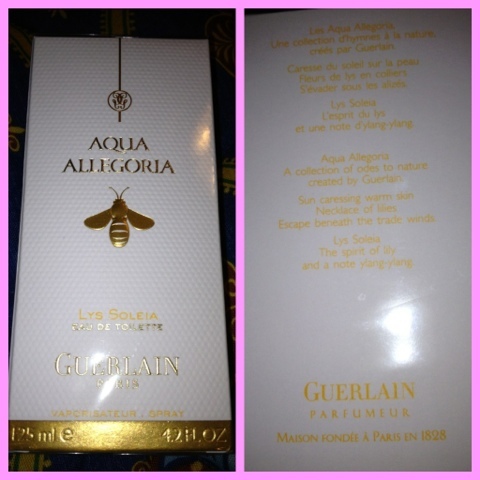 Guerlain's newest Aqua Allegoria--Lys Soleia! The essence of lily and ylang-ylang is light and heavenly! I didn’t check the receipt too closely but I believe the 1.7oz of Idylle is around $90 USD and the 4.2oz of Lys Soleia is around $95 USD. The prices are excluding taxes. I’ll have a full write-up of my visit upon my return back to PA. Hope all of my readers are doing well!